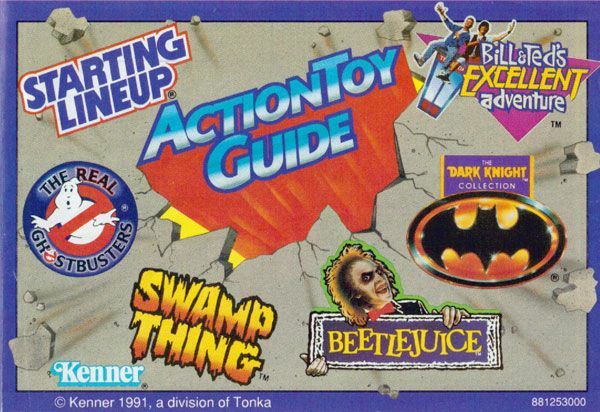 One of my favorite things about old Kenner toys were the little "Action Toy Guide" catalogs that were often packed inside. 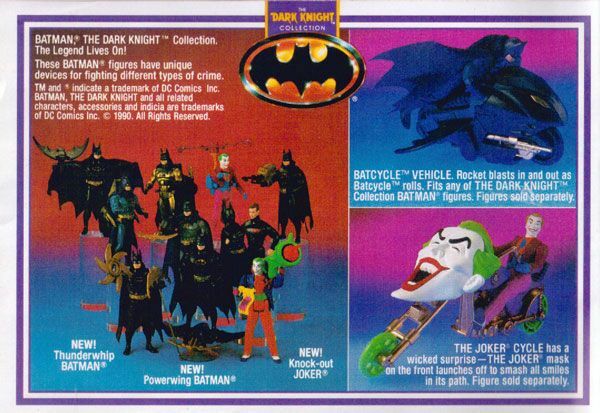 Each catalog gave a look at the various toys that Kenner would be offering across their toy brands in a given year. 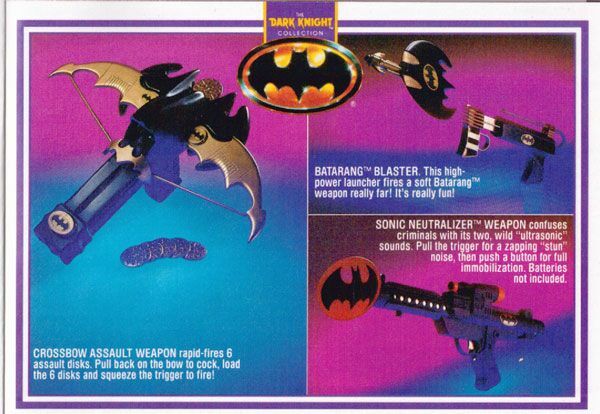 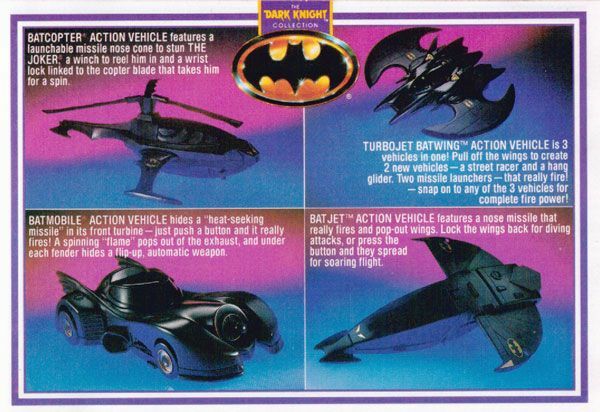 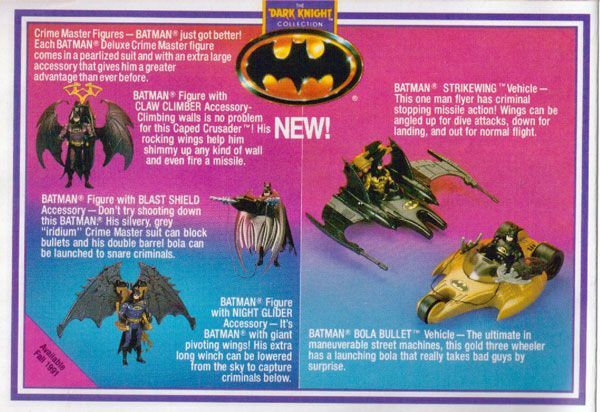 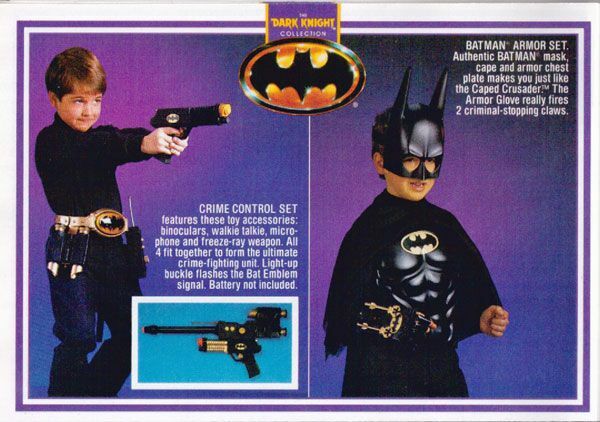 Presented here are the "Dark Knight Collection" pages from the 1991 Action Toy Guide. 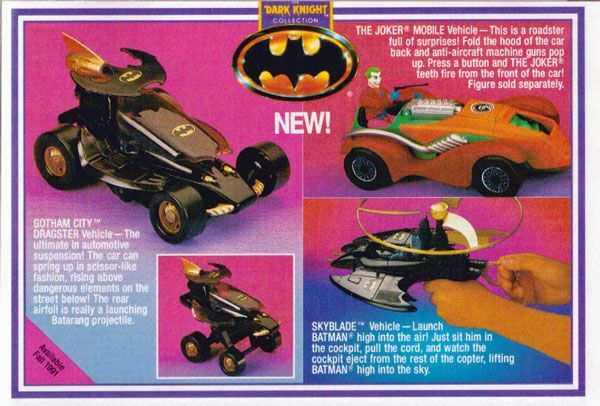 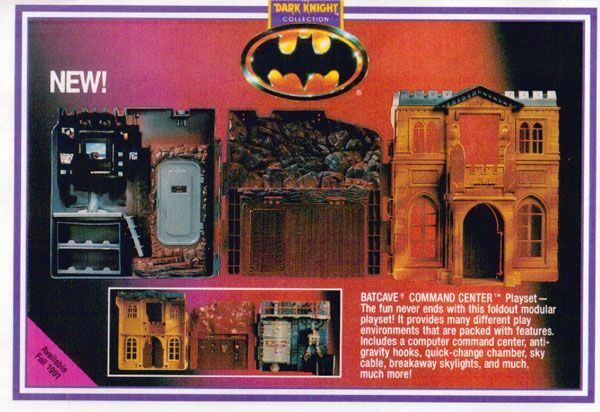 Many of the items shown in this catalog will be reviewed in the coming months here at the site, while others (like the Joker Mobile, Gotham City Dragster, and Batcave Command Center) were never released as part of the line.